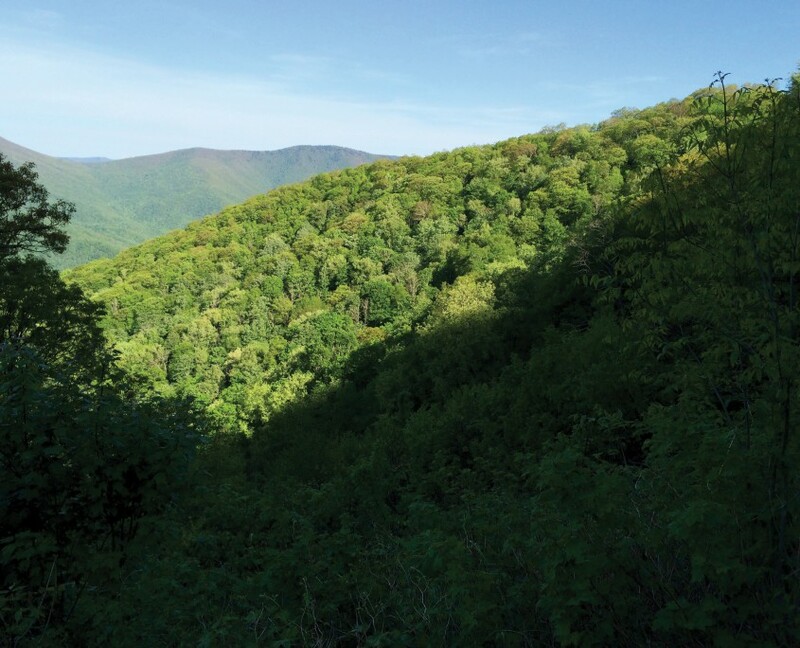 Pinnacle Ridge | Protecting the Blue Ridge Parkway in N.C. This property is visible at the Waynesville Overlook and the Village of Saunook Overlook, and while driving nearby stretches between mileposts 440 and 441. The property contains headwaters of Richland Creek and a small portion of the Pinnacle Ridge Natural Heritage Area. It is part of a string of five Conservation Trust for North Carolina-protected properties including the Waynesville Watershed (a conservation easement co-held with Southern Appalachian Highlands Conservancy and the NC Clean Water Management Trust Fund).